I know it’s hard to believe but, before we know it there will be a chill in the air. 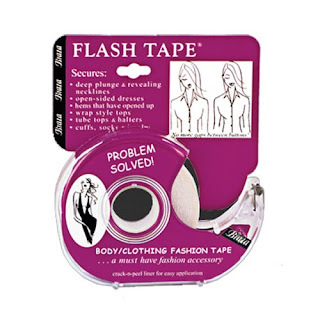 If you are planning a fall wedding you may be a bit worried about the cool evenings. 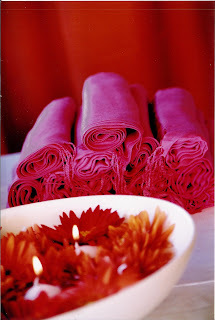 One of our brides provided inexpensive pashiminas, like the ones at http://googdot.com/pashmina.html for all of the female guests. Not only did everyone appreciate the thoughtful gesture, it also looked beautiful in the photos to see everyone draped in the wedding colors. I have loved the crystal chandelier trend as much as the next girl, but I am always looking for ways to stay ahead of the curve. 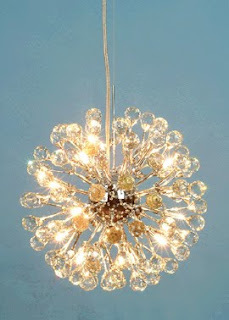 I found this chandelier on one of my favorite sites www.jamaligarden.com. They aren’t cheap, but a few of these placed in the right spots would create a one of a kind mid-century look. For almost as long as I’ve owned A. Dominick Events, I have dreamed of a raw space to throw parties in DC. I found out recently, my dreams have come true. 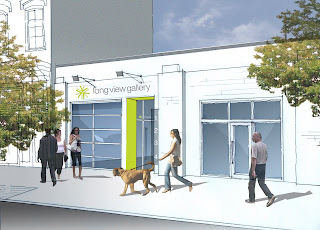 Long View Gallery has just opened on 9th street. To be clear, they are booking parties, but it will take a bit of imagination to envision your party there. It is essentially an empty concrete space that will be an art gallery by day and a venue for events at night. With room to seat 200 with dancing and an in house LED lighting system, I think I have died and gone to heaven. Contact Suzi Molak (202) 232-4788 to see the space, or better yet, call me and we can daydream about your party there together.